A bit about me, computers, military history, and this website. My interest in military history goes back to my childhood, I guess in a way I never grew up enough to stop playing with toy soldiers. However, while others set up toy soldiers or fought with wooden swords and plastic guns, I was more facinated with armies than with heroics. Having to wear glasses already at a young age probably also prevented me from being the daredevils most kids are, since its no fun running through shrubs and climbing trees if your glasses keep falling off. So there is lots of material for kitchen psychology here. 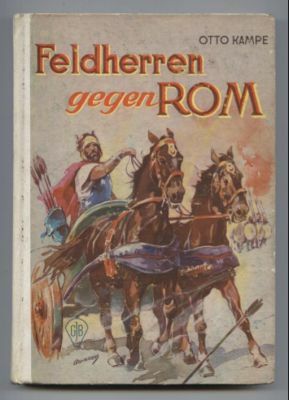 I was fascinated by commanders, mostly from ancient history: Caesar, Arminius, Hannibal, Mitridathes. In the liberal house of my parents toy soldiers, plastic tanks and guns were banned, so I used Lego bricks to simulate military formations and pushed them around the hardwood floors, and in my teenage years I drew: Maps of fictional and real campaigns, alternate histories, plans for fortresses, usually copied at first and “improving” existing walls, towers and ground plans. A group of my friends had started playing roleplaying games, and it was in 1989 when I discovered a copy of “Fire in the East” in one of the stores that also sold roleplaying books. The idea of simulating or playing war on such a detailed level was completely new to me and immediately captivated my mind, even though it would be years until I really had the opportunity to tackle this monster – it was much easier to find motivate a couple of friends for a weekend of “Flat Top” carrier battles. But I was hooked, and when we had the opportunity to visit Germany largest games fair in Essen two years later, I returned with more Europa-boxes from there. The second big stroke of luck happened during my year abroad in Scotland, where I met Andrew and a bunch of his friends who just were abandoning a game of Fire in the East since the Axis had blundered the initial attack badly. I was elated to join one of the teams for a restart, and for the best part of my year abroad I spent the weekends in Andrews flat, defending Moscow against the fascist hordes to the sound of the Sisters of Mercy, Nine Inch Nails and New Model Army. For some inexplicable reason, the same tape ran in his stereo for the whole time. I will always remember the depressing view of my brown replacement pile and the shuffling of stacks in fort lines when “Lucretia my reflection” is playing. I always wanted a computer. When I was 12 the C64 came out, and I hung out with friends for days in front of the screen playing G.I Joe and Frogger. In school I sneaked into the computer room that was reserved for the seniors and was equipped with strange Apple IIe´s that had to be treated quite differently in order to play Flight Simulator and Load Runner. My dad maintained that a computer was too expensive as a toy, for he obviously couldn´t think of any other way to use it. To be fair, neither could I for a long time. In 1990 my uncle, working at SAP, gave me his four year old computer as he recieved a new one – a portable Highscreen LCD-286 (in the US it was sold by Bentron), with a 20MB harddrive and a keyboard that was attached to the screen with a spiraling wire that looked just like the ones used at telephones. 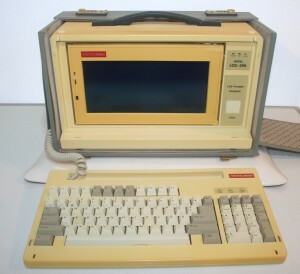 The computer was part of the screen, and it was possible to fasten the keyboard to the screen and then pick up and carry the whole PC with a handle on top of the screen – a first kind of laptop. The screen had a resolution of 640×480 and could be switched from blue-orange to green-black, and I was in love. One of the first things I did (apart from playing “Snake” for hours” ) was to create a huge sheet with “Works” (which was then what Excel is now.) 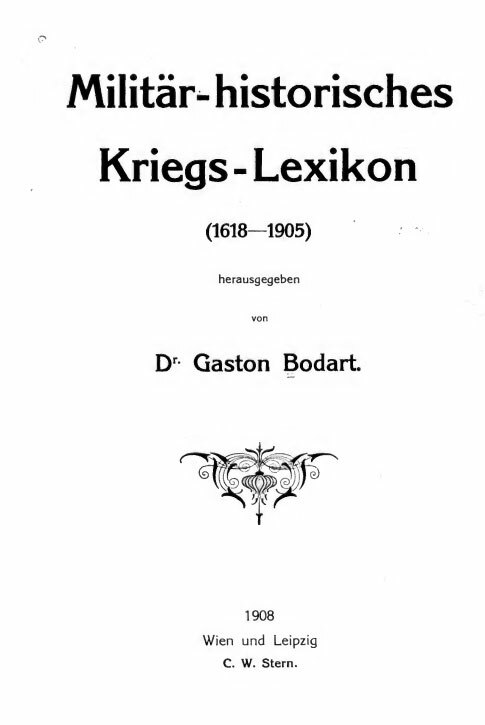 and to fill it with entries about battles and army strengths and losses and dates, all taken from Gaston Bodards “Historisches Kriegs-Lexikon“. The Kriegs-Lexikon contains nearly all European and most other battles fought since 1618, together with an extensive (for the time) statistical analysis. I was sure that I could improve on that, if I had only enough time, given that you could do so much more cool things with numbers if you had a computer. On my first trip to New York I had accidentally discovered a copy of Dupuy´s “Numbers, Prediction, and War” with the QJMA model, and I was totally hooked to looking at historical data statistically. Having recently devoured Asimov´s Foundation-trilogy might have helped a bit, too. Of course I used the first trip to the US and New York to stack on more Europa-games and as many copies of TEM I could lay my hands on. By now I also had discovered the German CoSim-society, in true German fashion named “Gesellschaft für historische Simulation (GHS)”. Its members were eyed suspiciously by the pacifist post-war society of Germany as “enjoying” war and were loath to declare that they were liberal, too, and hated real war as much as everyone, a defensive attitude I quickly took on myself after having to explain to a couple of friends why I didn’t find it problematic to “kill” thousands of people by removing a piece of cardboard from a map. Even the GHS, however, had very few Europa-players, so I joined the Europa mailing list hosted back then on the Swedish Lysator-Server. In my year in Scotland I had witnessed the rise of the World Wide Web and spent many hours of surfing, chatting and downloading random documents and images from various ftp-servers cropping up all over the world. I seamlessly transferred my love of computers to this new technology, wanting to know all about it and even more what it did with and to people. 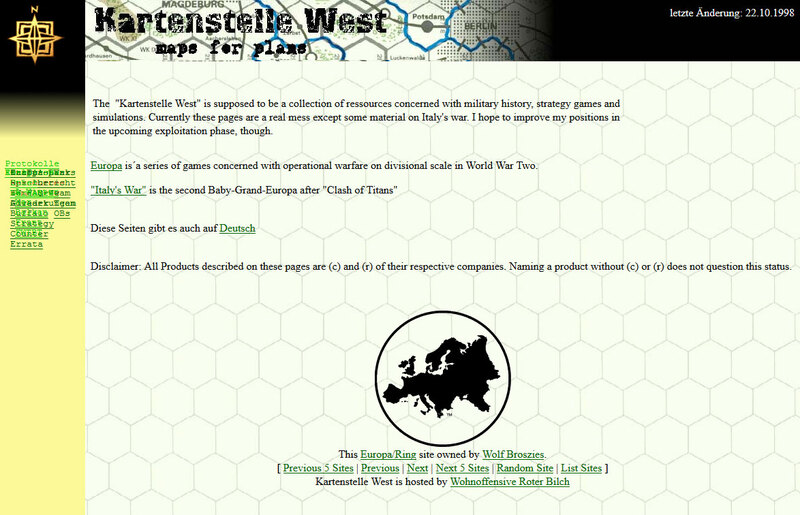 In order to understand the Internet, I quickly learned some basic skills in creating homepages and installing webservers and the like, and in 1998 my first Website about Europa, the “Kartenstelle West” went online. The name was chosen to set me a bit apart from all the martial names that were common for websites dealing with military history, and because I didn’t want to sound militaristic. For a long time I put quite some effort effort and pages and FAQs into explaning why I am fascinated by military history and still think I can be a left-leaning liberal at the same time. The “Italy´s War” – crowd is still around on Yahoo occasionally, though due to the delay of Total War and the general hiatus of Europa as a game system not much has happened since. What stuck with me was the logic of having a mission-based naval system, because just as air units spent most of their time on an airport, naval units spent most of their time at port, and only ventured out for specific missions (convoy, patrol, bombardment, transport, etc). So a model which would take its operational logic from the air system seems the most sound to me. I ended up with a website for a playtest that had been abandoned, but by then I had a small stock of game reports and other material that I wanted to put online anyway. 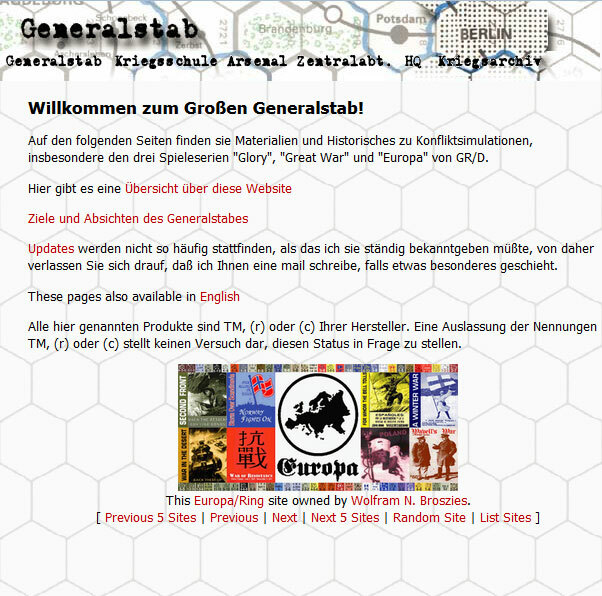 The result was the “Generalstab” that went online in 2000, at that time as a part of the “Europa ring of websites” created by Ken Guerin, at a time when websites still allied other than by banner exchange. The name was “bigger”, and the german (.de) Domain occupied at that time by revisionist propaganda, but since I had relative few maps on offer, the new name allowed for a broader set of content. The years 2002/03 were the most productive for a long time, I was able to add a couple of essays and articles about Europa and military history in general. 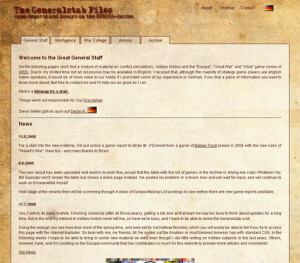 I attempted a couple of times to find more contributors to the Generalstab, but each attempt petered out after the initial enthusiasm had waned. One of the biggest problems surely was that I couldn`t offer a multi-user-CMS to anyone just wanting to log in and write. Nevertheless the Generalstab received some excellent contributions at that time, for which I always will be grateful. Since I am no native speaker, my English simply isn’t good enough to produce enough articles, so I settled for the current system: Asking people that post interesting things on the Europa-related mailing lists for permission to copy their writings over to the Generalstab, and concentrating on the platform and the maintenance of the website. From 2004 onward my priorities shifted for a while, and I found little time to update the website. The untimely death of Winston Hamilton and the ensuing sale of GR/D to Millcreek Ventures and later HMS resulted in endless delays in development and production of Wavell´s War and basically a cancellation of Total War, even if people kept hoping for over a decade. Considering the fact that GDW published a game every three weeks, this delays were painful, even though of course the quality and complexity of games has increased manyfold. But the delays and disruption surely didnt help Europa in a time where younger gamers moved from “Magic” to computer games and overall sales of strategy games were dropping. In the following years my growing family and a new job left – again – little time for Europa, and the continuing hiatus of TW and TEM brought little incentives to occupy myself with the game. However, I continued to work in Online Media, and the website was a good playce to try out new scripts or tricks that I learned about at work. 2010 it seemed that the publication of Total War was pulling closer, I even received an email by Arthur asking me if the delivery adress had changed in the time since I ordered the game. So in preparation for the big event I decided to move the website over to a wordpress CMS, in order to be able to accommodate better all the new material I saw rolling in after the monster finally would be out of its lair. However, migrating 600 pages into WordPress turned out to be no mundane task, and after some weeks I stalled. For a long time, the WordPress version just sat around in a subdirectory gathering update requests while I browsed designs, plugins, and tested a variety of tools for import and conversion of posts and pages. I also continued in dabbling with the design of the Generalstab itself. In 2012 I added a big fly-out navigation, an breadcrumb and a sidebar. Since the Europa-universe was pretty busy with theoretical discussions and factional strife, I had little new content available. 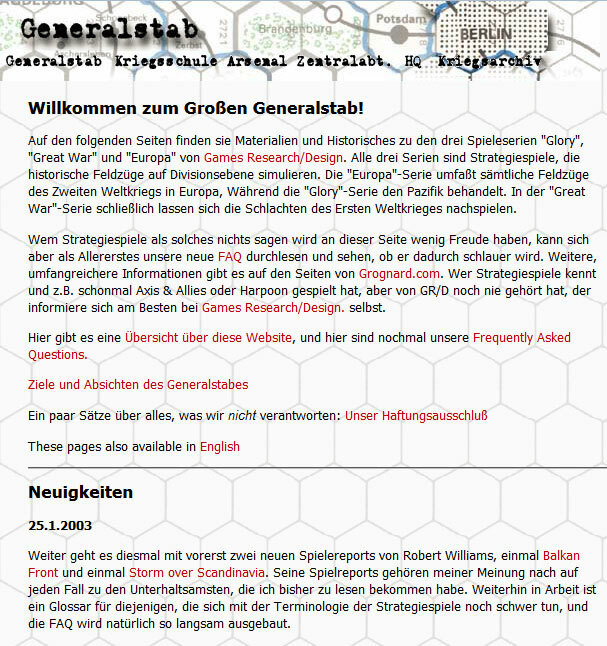 I experimented with formats and introduced the “Links” as a mixture of reccomendation and review, and I added more entries to the glossary, but the additional work of translating either into German or English made it a rather laborious job and gave me a healthy respect for any other online glossary. The winter of 2014/15 brought a little break for me, since I took some months off work. I managed to put the time to good use in developing military database, but also found some time for the Generalstab. I finally gave in and started to reformat every single post by hand, which mostly involved a lot of mindless copy&paste. In April I found a WordPress theme that seems to work well with the existing content. After trying out different configurations, I finally decided to drop the multi-language-capability from the Generalstab. The german content was old, and few people were ever looking at it. It seemed easier to translate the remaining German articles into English than installing and continuously administer two language versions. It feels weird doing a website in a different language than my own, but why should I talk at great lengths in German about a game system that can only be played in English anyway? 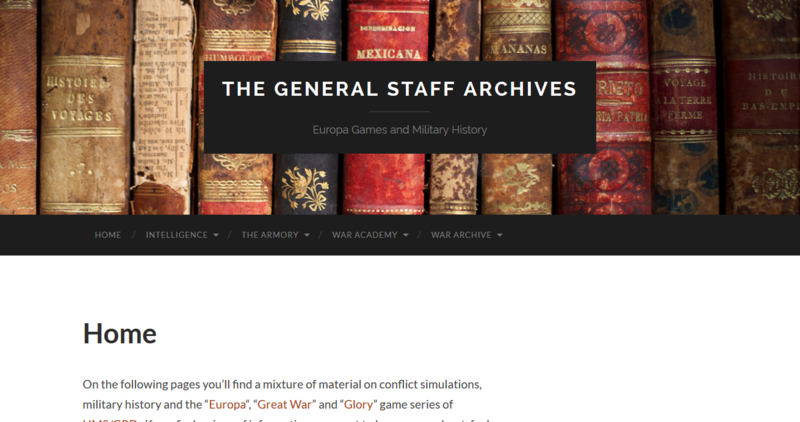 I spent a lot of time adding the individual Europa-games to the site, since simply coping over the old stuff seemed boring. Finally in may I lost patience, and decided to go online with what was there – which is most of the old content, albeit with only half the game reports working. 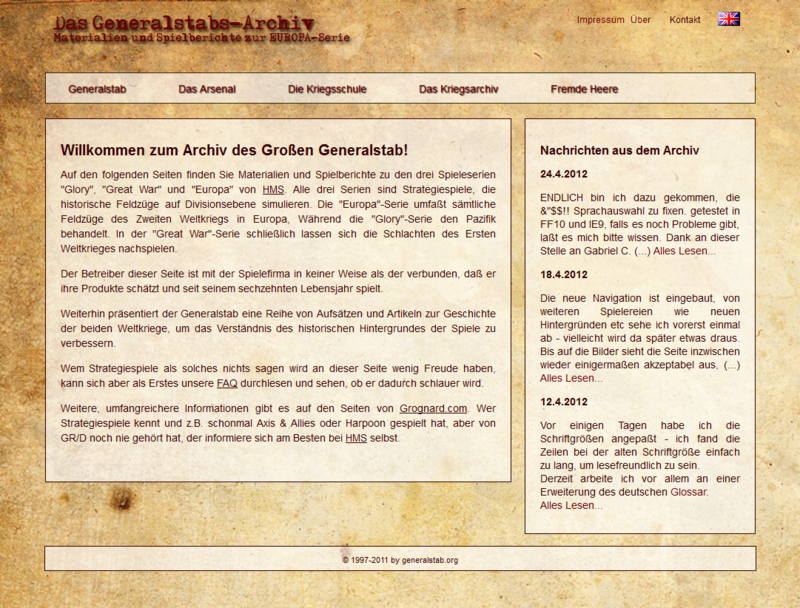 So as of May 19th, 2015, the new design is online, and the Generalstab now runs on a working Content Management System. Hooray!